Grammy Award Winning Johnny Winter is listed in Rolling Stone Magazine as one of the top 100 guitar players of all time. From Beaumont, Texas, the albino and legally blind Johnny was not your ordinary blues musician. Besides chart-topping music, he’s also known for reviving the career of blues-legend Muddy Waters. 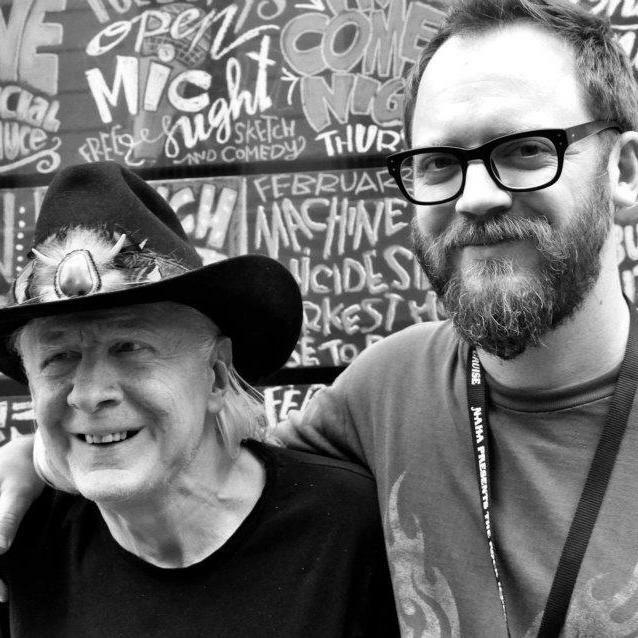 This feature documentary, “JOHNNY WINTER: DOWN & DIRTY”, is a gritty portrait of an under-appreciated blues icon written and directed by Greg Olliver who spent two years following Johnny from Connecticut to France, Hong Kong and beyond.